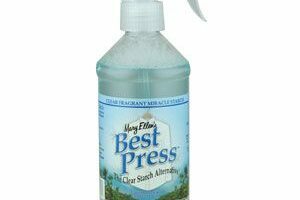 Best Press is a clear miracle starch that doesn’t clog, flake, or leave a residue -even on dark fabrics. 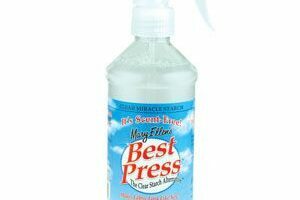 Spray nozzle included. 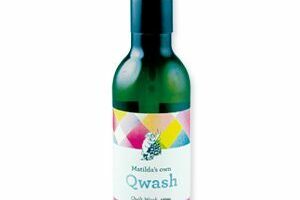 Qwash Matilda’s Own quilt wash.